Oh, this is a super cute card! I love the sentiment... Too cute! Thanks for joining Through the Purple Haze Challenge. Awesome card, Sharla !! Love your color choice and coloring. Great take also with our Sketch this week. 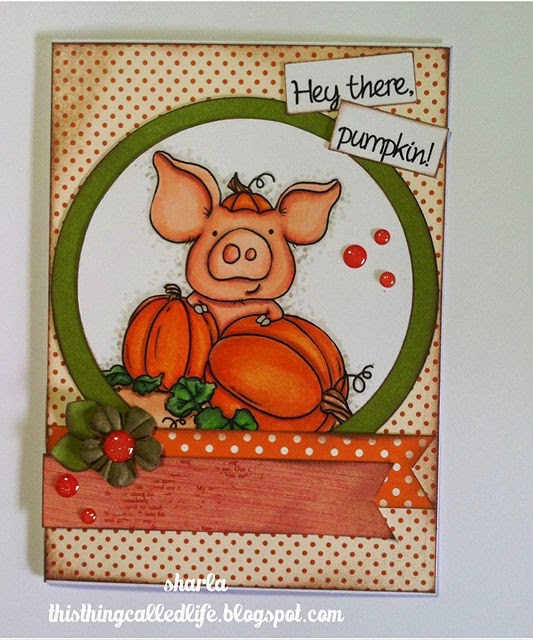 Thanks for joining our Challenges @ From the Heart Stamps and i hope you are back on Friday and join our blog hop. Aww such a sweet card.